G is for Green Lantern. So, yeah, Green Lantern started out as a railroad engineer dressed in a predominantly red costume. Years later, he would become Ryan Reynolds in a predominantly fake costume. In all seriousness, I like the Green Lantern because the character shows us there's more "out there" than just earth. 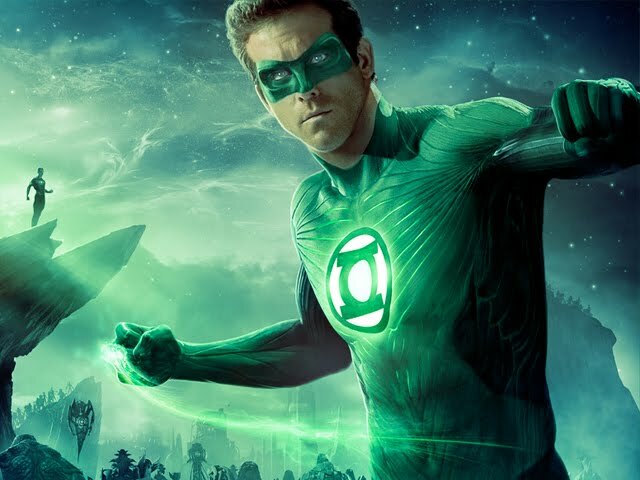 Sure, Superman is an alien, Martian Manhunter is an alien, but Green Lantern gives the DC Universe a certain sense of scope. 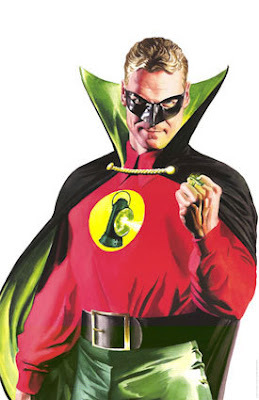 The Corps is basically an intergalactic police/peacekeeping force where members deemed worthy of power rings patrol and protect different sectors. 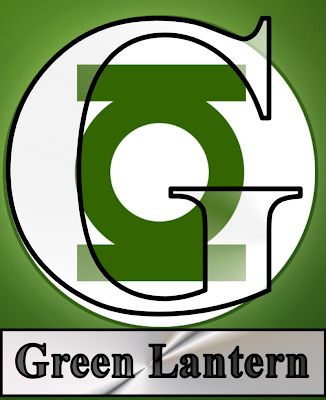 The Lanterns have a great oath and a snazzy logo. There are thousands of members representing different races across the universe. Those who don power rings are limited only in their willpower and imagination in what the ring can do.